This week, Ness is back! And we are talking about what it's really like to run 100km. 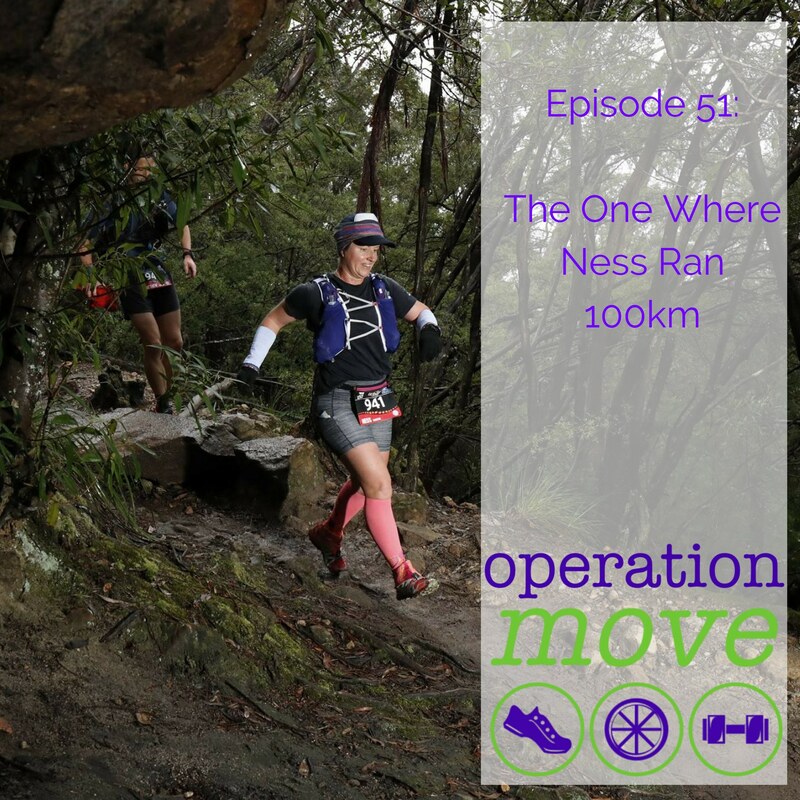 We talk about how she felt going into it after her last (very) long run, how she felt going into such an epic run, support crew shenanigans and would she do it again? You can follow Ness on facebook and instagram. And you can check out her interview on Sparta Chicks Radio too! And I had a bit of surprise news this week too! It's been a huge week! And I talk a bit about some of the exciting things that have been happening in Operation Move land. But if you want to skip to the juicy bit you can do that here. It was pretty incredible to be honoured by some of the women that I admire the most and to be put forward for that honour by the most amazing women I know.